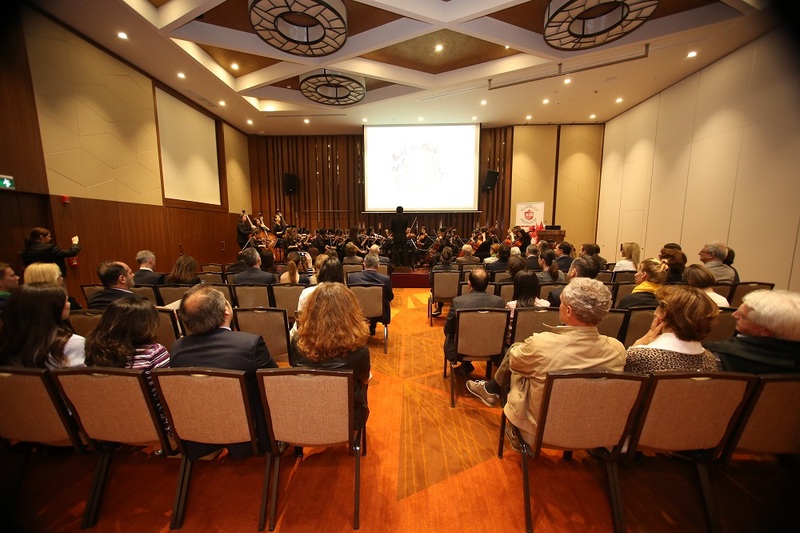 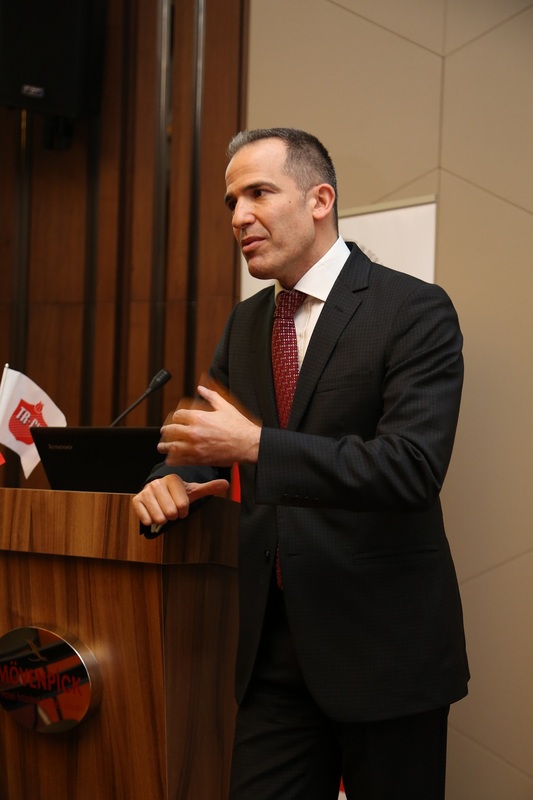 As a Social Responsability Project, the Swiss Chamber of Commerce in Turkey and Mövenpick Hotel Golden Horn jointly organized a special Charity Event for the benefit of Music for Peace (Barış için Müzik) Foundation. 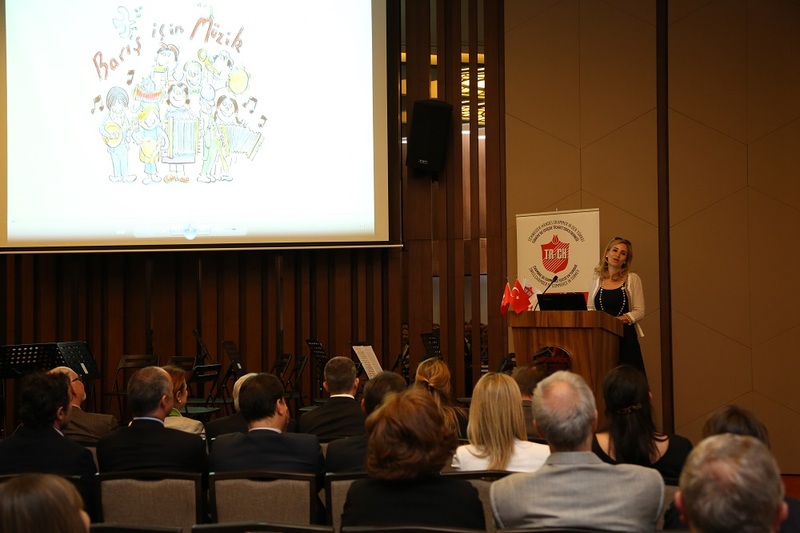 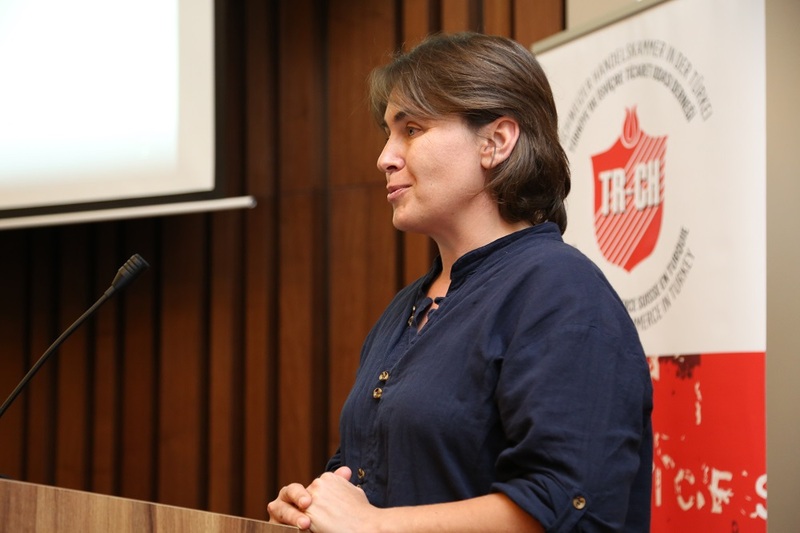 After the opening speeches of the Consul General of Switzerland, Ms Monika Schmutz Kırgöz and SCCT President, Mr Doğan Taşkent, Founder Dr. Yeliz Baki introduced the Music for Peace Foundation to the audience. 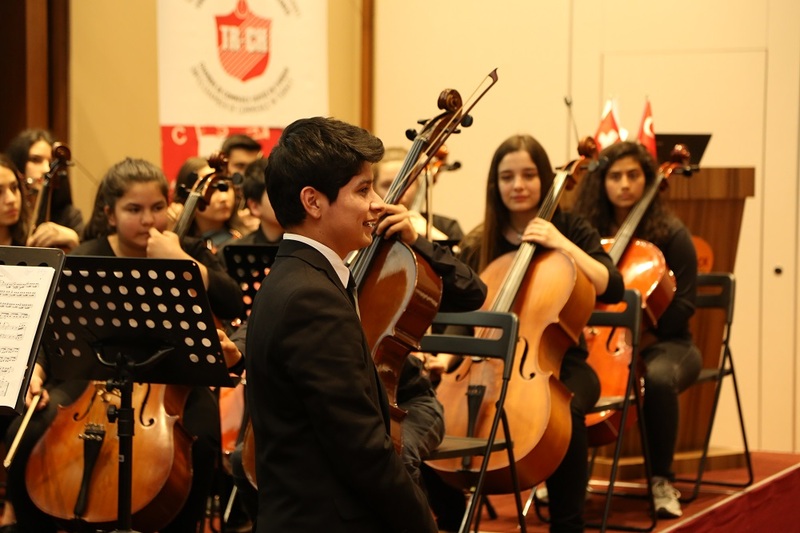 Music for Peace was initiated in 2005 by architect Mehmet Selim Baki and his spouse Dr. Yeliz Baki. 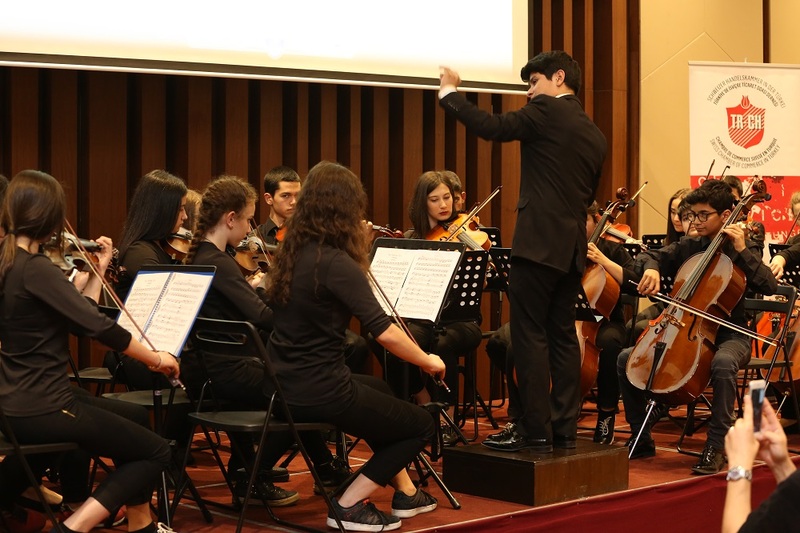 The main objective of Music for Peace Foundation is to offer free music education to as many children as possible and to give voice to peace through the power of music. 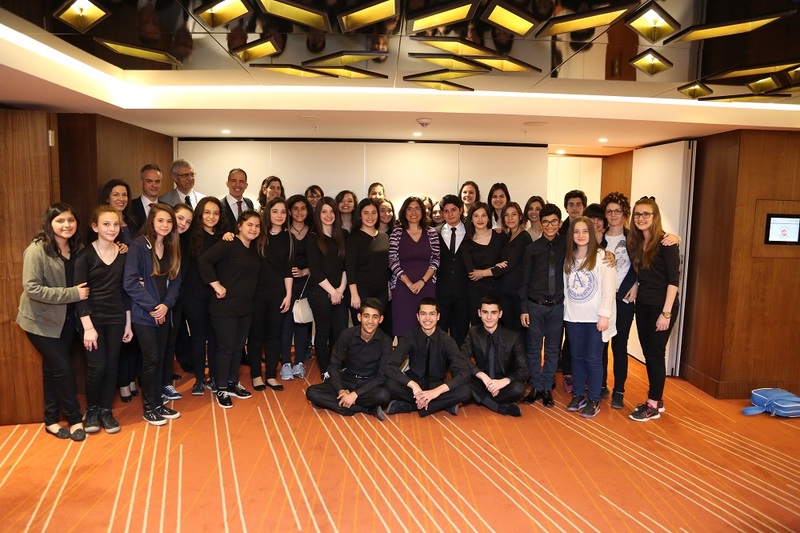 Until today thousands of underprivileged children in Edirnekapı neighbourhood benefited from Music for Peace’s polyphonic music education programme. 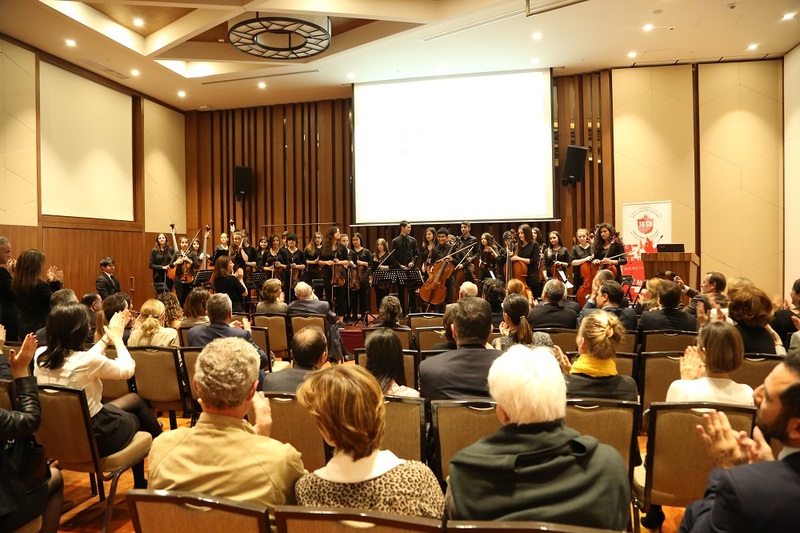 Celebrating its 10th anniversary in 2015, Music for Peace keeps on chasing its dreams by changing lives with music.